Lean & Green Skillnet is a learning network for companies of all sizes in the areas of environmental, water and energy management. The objective of this national network is to support the growth of the Green Economy, and drive sustainability and competitiveness through the professional development of personnel employed in the areas of environmental, water and energy management. 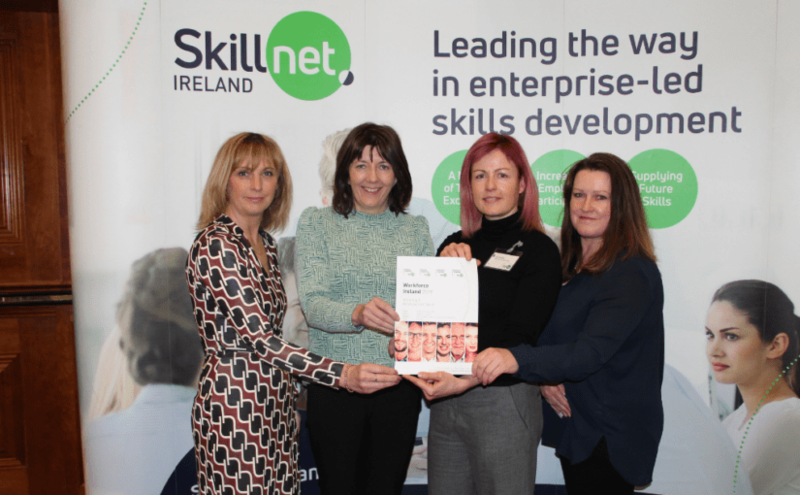 Lean & Green Skillnet is promoted by Central Solutions Ltd. 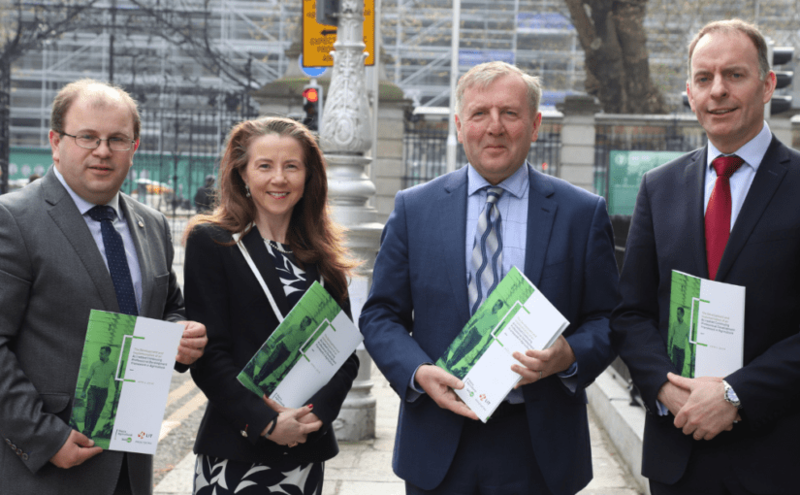 Membership of the network is open to all private enterprises based in the Republic of Ireland. Virgin Media has seen great business benefits from having key employees participate in the lean six sigma greenbelt programme as part of the Lean & Green Skillnet. We have realised significant financial savings from call-volume reduction and process efficiencies, and are also profiting from improved customer satisfaction, a better team-working environment, and the gradual embedding of a Lean Six Sigma culture. One of the most useful parts of the Lean & Green Skillnet training programme, ISO5001 Implementation, was undertaking the audit against a system that is currently being prepared for future certification. Using real-world scenarios as part of the training made it even more worthwhile for myself and my colleagues. We have used the Lean & Green Skillnet on three different occasions and have found their courses very beneficial and relevant to our company, giving us better awareness and understanding of key business areas. The costs were very reasonable and it also offered a great way to meet like-minded individuals to share knowledge, especially with those that may have experience with an issue you are currently up battling.